Let’s donate! 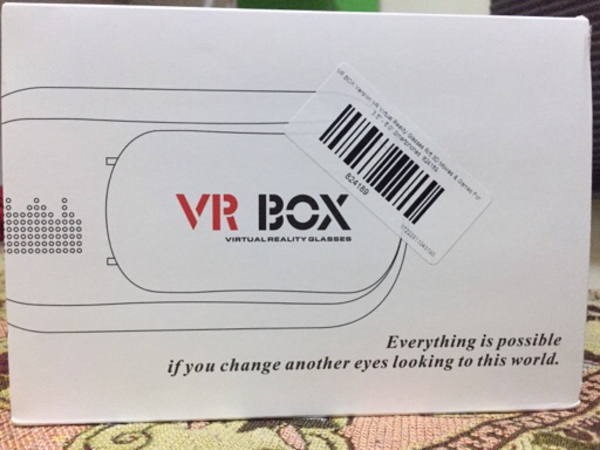 Virtual reality box! 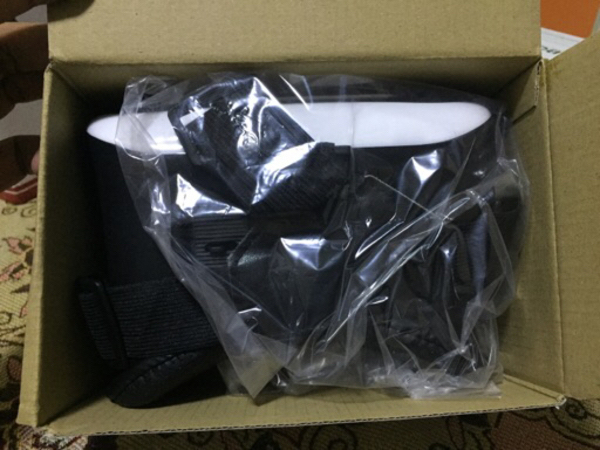 VR box at very low price!